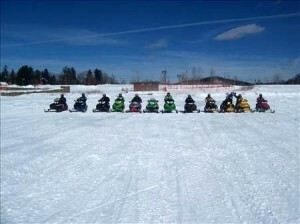 This is the Edmeston Panthertrax Snowmobile Club Website. We have been established since 2004. The Club promotes Family Fun and Saftey as well as supporting the community. Club activities include snowmobile saftey courses, club organized rides, and annual fund raisers. Our main trail is S72 (Secondary trail) which runs east and west from South Edmeston , NY to Burlington, NY. We also have another Secondary trail of S78 which splits off our S72 trail East of Edmeston going north to Corridor trail C7E between Burlington Flats,NY and Leonardsville,NY.